Veeam is now in the Network Game! Introducing Veeam Powered Network. - VIRTUALIZATION IS LIFE! Veeam is now in the Network Game! Introducing Veeam Powered Network. Today at VeeamON 2017 we announced the Release Candidate of Veeam PN (Veeam Powered Network) which together with our existing feature, Direct Restore to Microsoft Azure creates a new solution called Veeam Disaster Recovery for Microsoft Azure. 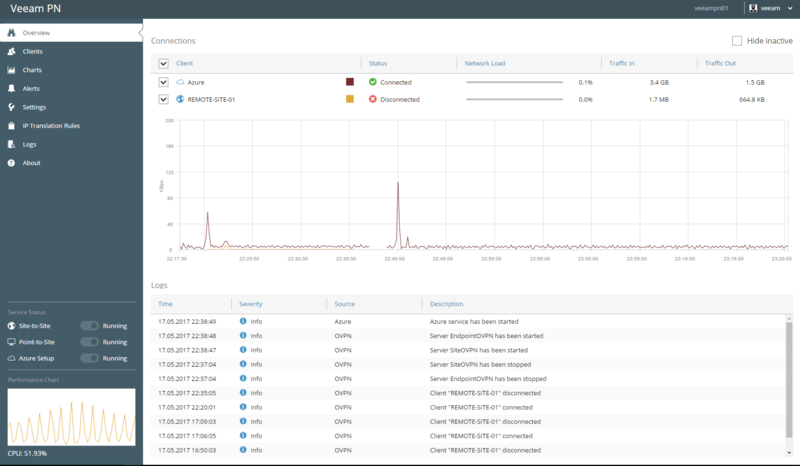 At the heart of this new solution is Veeam PN which extends an on-premises network to one that’s in Azure enhancing our availability capabilities around disaster recovery. 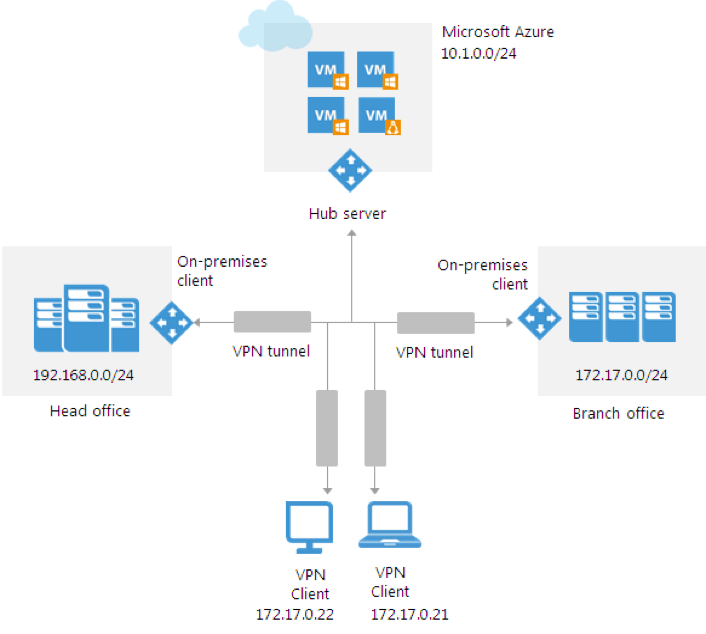 Veeam PN for Microsoft Azure (Veeam Powered Network) is a free solution designed to simplify and automate the setup of a disaster recovery (DR) site in Microsoft Azure using lightweight software-defined networking (SDN). Veeam PN is designed for both SMB and Enterprise customers, as well as service providers. From my point of view this is a great example of how Veeam is no longer a backup company but a company that’s focused on availability. Networking is still the most complex part of executing a successful disaster recovery plan and with Veeam PN easily extending on-premises networks to DR networks as well as providing connectivity from remote sites back to DR networks via site-to-site connectivity while also providing access for remote endpoints the ability to connect into the HUB appliance and be connected to networking configured via a point-to-site connection. Look out for more information from myself on Veeam PN as we get closer to GA. Thanks for stepping through the configuration, especially adding the network the site gateway is on as a client in order to create the routes. We have been evaluating VeeamPN extensively and have a couple of questions. I don’t see anything about it in the Veeam VCSP forum so I’m hoping you can point me in the right direction. 1. Is there a way currently/are there plans to accomodate overlapping client subnets such as with NAT before IPSec? 2. Are there plans to add input validation to the client creation page to check for overlapping subnets and warn the user? 3. Can one “standalone computer” site support multiple OpenVPN clients? If I don’t want to route an entire client subnet, but I have multiple machines (Veeam B&R, proxies, repo), can they use the same XML file?